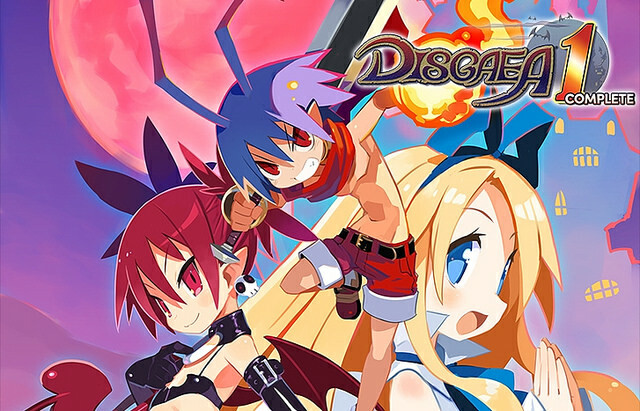 In a recent 4Gamer interview with Nippon Ichi Software, Disgaea series developers looked back at how the games have evolved to what they are today. One of the topics they discussed was the development of Disgaea 5 Complete for Nintendo Switch. Nippon Ichi Software said it took 6 months to bring the game from PS4 to Nintendo Switch. In Japan, Disgaea 5 Complete was released alongside the Switch on March 3, 2017. Nippon Ichi Software explains they received information about the system very early from Nintendo, so they were able to push out the game at launch. The company is also pleased with how Disgaea 5 Complete has performed outside Japan. Lastly, Nippon Ichi Software confirms that preparations for Disgaea 6 are now underway. No further details were mentioned.